Announced this weekend, an open beta for Android 8.0 “Oreo” is now available to owners of a OnePlus 3 or OnePlus 3T. Is that awesome? You better believe it. 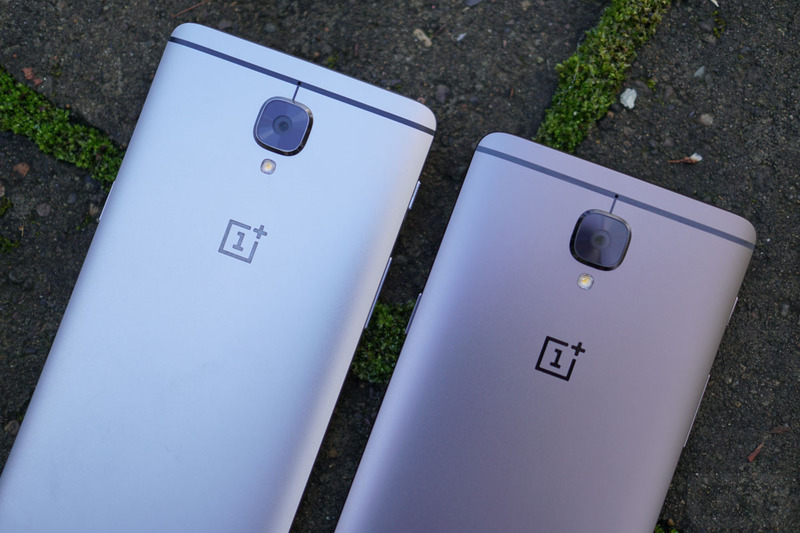 Somewhat on the sad side of this news, it was announced back in August that Oreo would be the last major update for the OnePlus 3 and 3T. So, once your phone is upgraded to this, don’t expect anything else too exciting to follow it. Sure, you’ll still get security updates, but that’s it. Here’s the entire list of what’s new, plus a list of known bugs you should be on the lookout for. Of course, because this is a beta, OnePlus would also like your feedback on the UX and UI. If you come across an issue, you can report it here. The quicker OnePlus identifies bugs and squashes them, the quicker the update can rollout to everyone worldwide. Follow the link below to get started on your download.